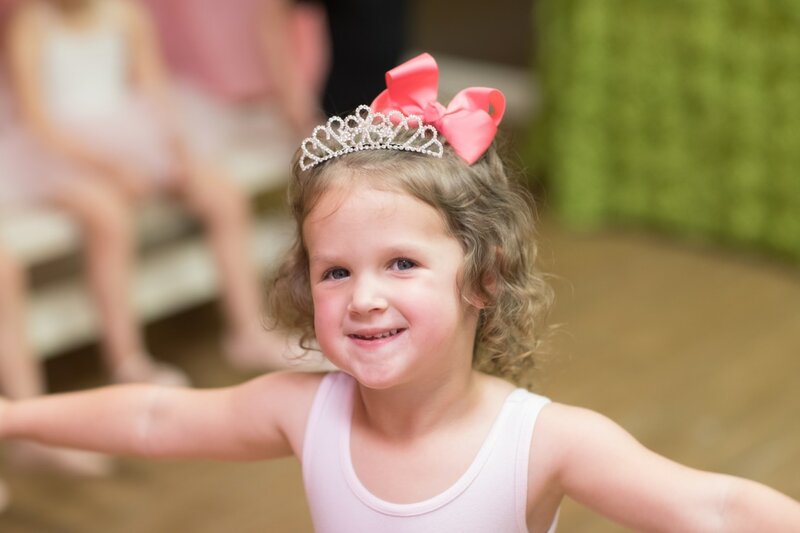 Join Us for a Ballet Birthday! 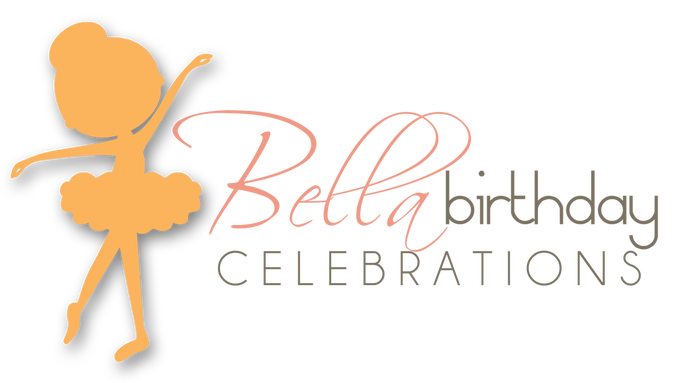 ​﻿A Bella Birthday Celebration is the perfect way to help your beautiful dancer celebrate their special day! 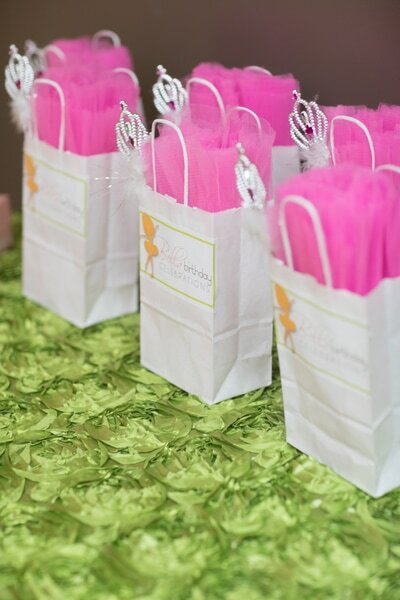 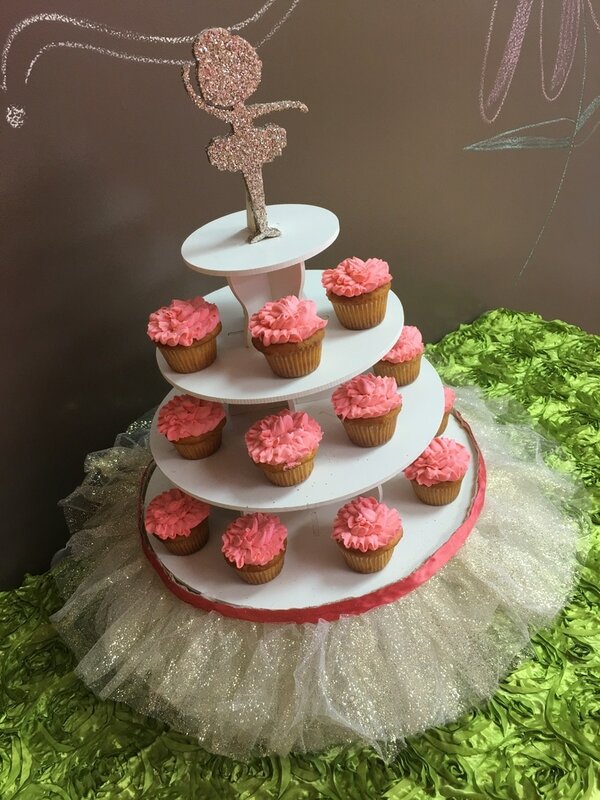 Every party includes a special presentation of the birthday girl as a prima ballerina through a dance class and performance, ballerina crafts and games, and a delicious cupcake party, with adorable party favors presented to your guests by the guest of honor. Take the stress out of party planning and leave all of the work to us as you work with our party concierge who will handle all of the details when booking your event! 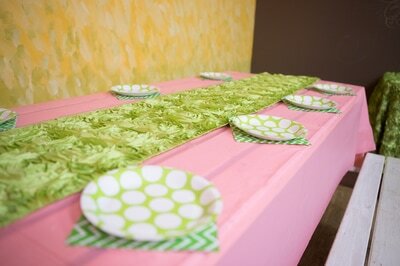 Parties are booked on Saturday afternoons 4:00-5:30 or Sunday afternoons from 2:00-3:30 or 4:00-5:30 at our studio. Our studios are boutique style and have limited space. 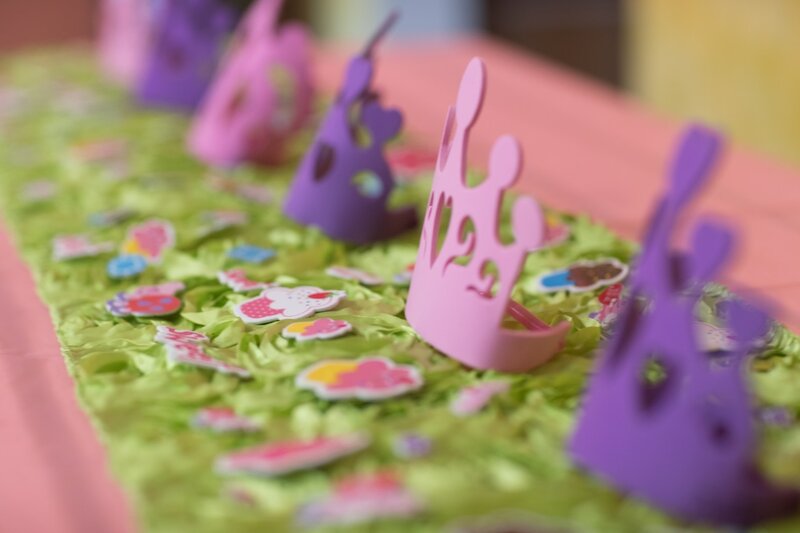 We recommend parties be for children 3 and up who will attend with no more than one parent to ensure the best experience. 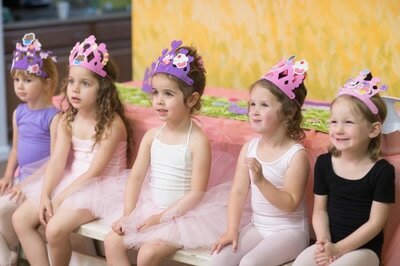 Seating for parents will be limited.